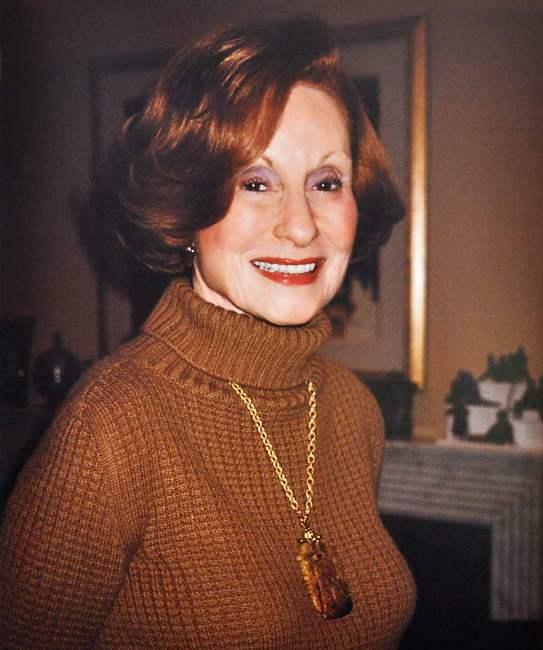 Marion Bloch, wife of H&R Block co-founder, Henry W. Bloch, died on Tuesday. Marion Bloch died at home on Tuesday in Mission Hills, Kansas, at the age of 83. Bloch was married to Henry W. Bloch, co-founder of the financial services firm, H&R Block, for more than 60 years. Born in Kansas City, Missouri, in 1930, Marion Bloch graduated from Southwest High School, and the University of Missouri. According to the biography posted on the Marion and Henry Bloch Family Foundation, she was a junior in college when her brother, Jim, set her up on a date with his friend, Henry Bloch. They married in 1951, a month after Marion graduated. “She was my whole life,” Henry Bloch said Tuesday. “We were married 62 years. There’s never been a marriage better than mine in the world, I don’t think. She was perfect. “I was supposed to die first because I’m eight years older,” Bloch continued, “but it didn’t work out that way." According to The Star, at age 58, Marion Bloch was diagnosed with a brain tumor, and "her health had declined slowly since that time." 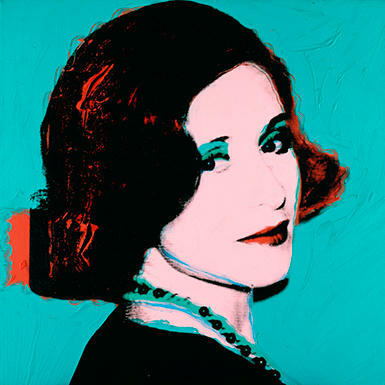 Henry Bloch commissioned this portrait of Marion, painted by pop artist Andy Warhol. Marion and Henry Bloch collaborated on a number of civic and philanthropic projects, including support to arts organizations. The Bloch Building at The Nelson-Atkins Museum of Art, which opened in 2007, is named in honor of the couple. The Bloch's art collection, amassed over more than two decades, of 29 Impressionist and post-Impressionist paintings, including works by Manet, Monet, van Gogh, is a promised gift to the museum. "Mrs. Bloch was a vital presence at the Nelson-Atkins for many years," said the museum's director and CEO, Julián Zugazagoitia, in a statement. "Henry was absolutely devoted to Marion and there is no stronger testament to true love. 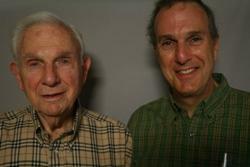 My deepest sympathies go to the entire Bloch family." Marion Bloch is survived by her husband, Henry W. Bloch, their four children, Robert, Thomas, Mary Jo, and Elizabeth and seven great-grandchildren. The funeral will be private. A public memorial will take place on Monday, September 30 at 2 p.m. at the Atkins Auditorium of The Nelson-Atkins Museum of Art. The University of Missouri-Kansas City is putting its first students into the newly expanded business school. 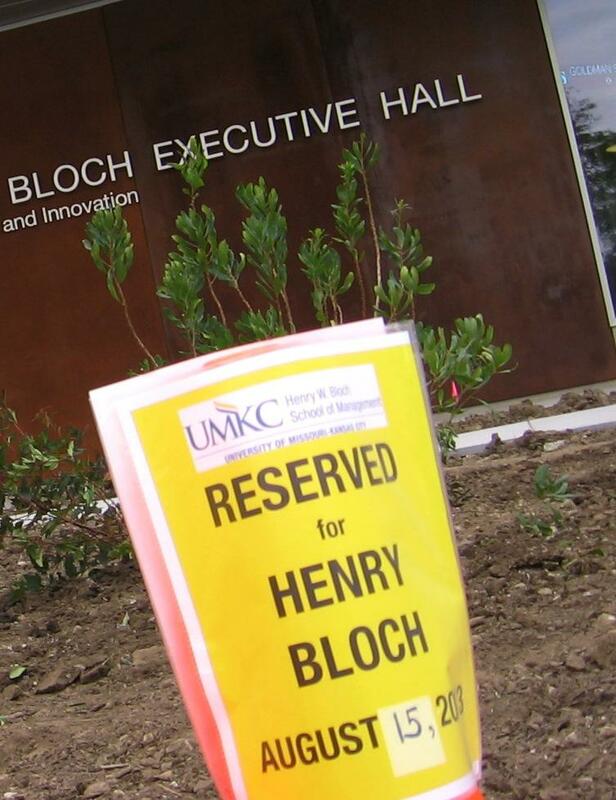 The $32 million “Henry Bloch Executive Hall for Entrepreneurship and Innovation” opens August 19. Finished construction marks the biggest single money-gift the school has ever gotten.